While safety nets like federal crop insurance could ease the revenue losses for farmers, large payouts could also impact on an impending Farm Bill discussion. 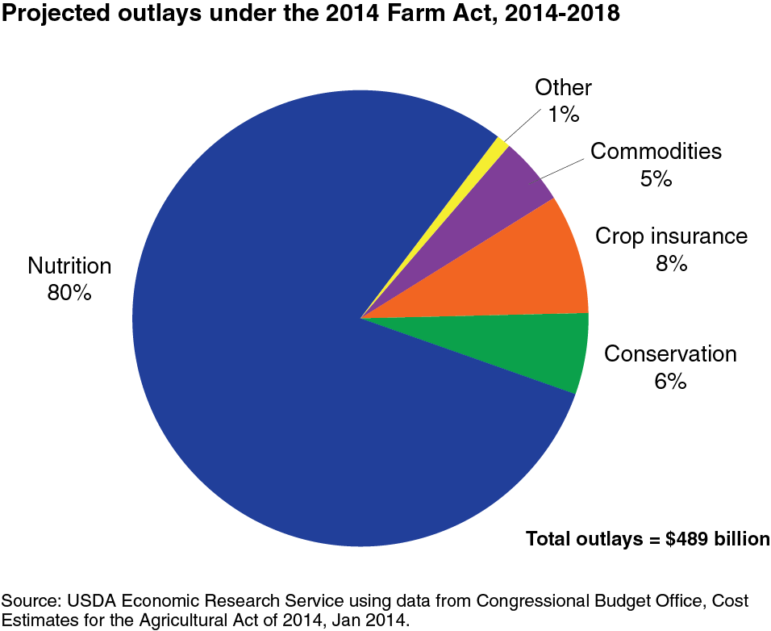 The Farm Bill is a four-year, nearly $500 billion spending plan that oversees U.S. food policy and governs dozens of agriculture programs as well as food assistance for the needy. It is set to expire in September. Congress took nearly two years to debate the last Farm Bill. Since early April, the United States and China have swapped trade threats to tax imports. 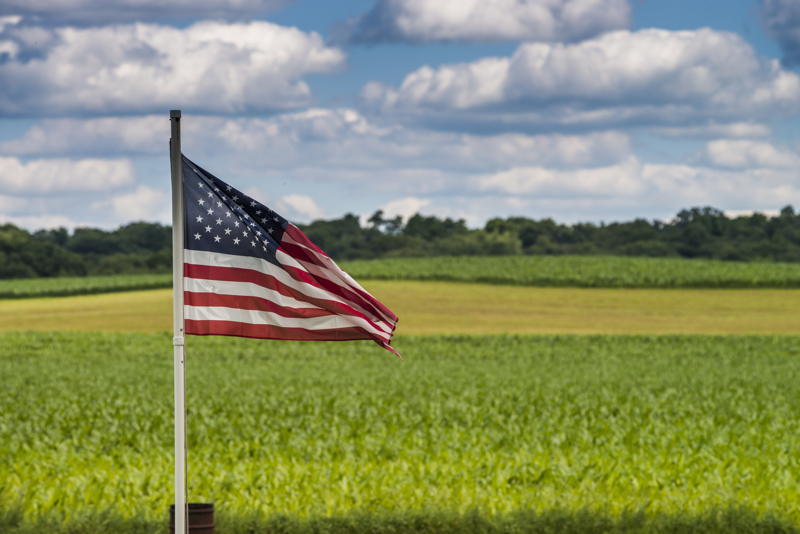 Congressional leaders said they would explore federal help for farmers should tariffs be put in place but Tamara Nelson, senior director of commodities for the Illinois Farm Bureau, said the moves would not help. “Farmers don’t want aid, farmers want to be able to trade,” she said. Last year, export markets provided 22 percent of an Illinois farmer’s income, Nelson said. Farm Bill payments provided an average of 14 percent of farmer income. China imported nearly $5.3 billion worth of goods from Illinois in 2017, according to U.S. Import and Export Merchandise trade statistics. Soybeans accounted for nearly $1.3 billion in exports, the largest of any state. Todd Hubbs, an agriculture economist at the University of Illinois, said he is uncertain how the large payouts to farmers would impact the upcoming Farm Bill discussions. While prices would suffer, the impact from China’s tariffs on soybean farmers really depends on a farmer’s debt, said Hubbs. Farmers who own their land could break even on lower-priced soybeans than those who might rent their land. The federal crop insurance program is a subsidized program that pays farmers for the loss of revenue when prices dip below projections or loss in produce on crops from natural disaster, such as droughts. There are several different types of insurance plans and coverage depends on factors such as how much a farm has produced over time. Farmers pay about 40 percent of the cost of the insurance program. Taxpayers subsidize the cost of premiums as well as any payouts for losses. And farmers would have to opt to buy revenue protection policies – additional money they may not have. In 2017, revenue protection policies paid $725 million on losses for soybean crops. All total, revenue protection policies paid out $3.4 billion in 2017, according to the USDA. “There’s not extra money in the budget to start covering a whole bunch of payments to farmers,” Nelson said.